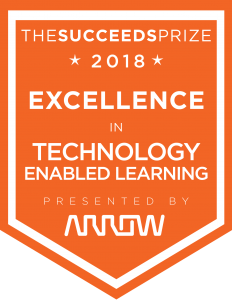 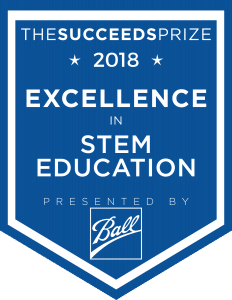 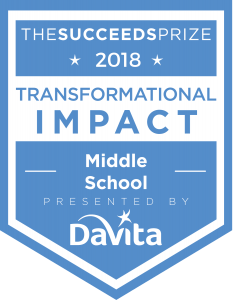 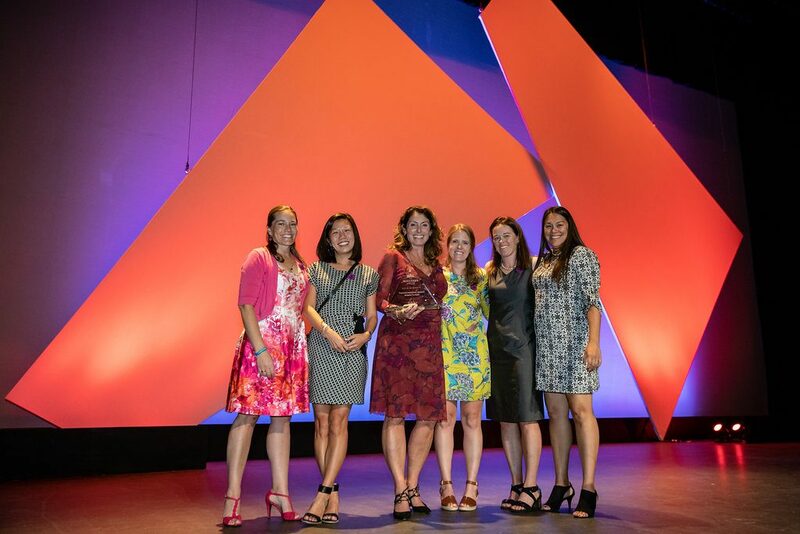 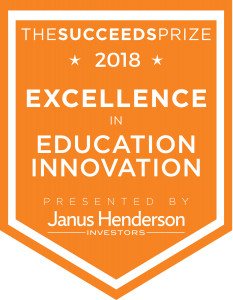 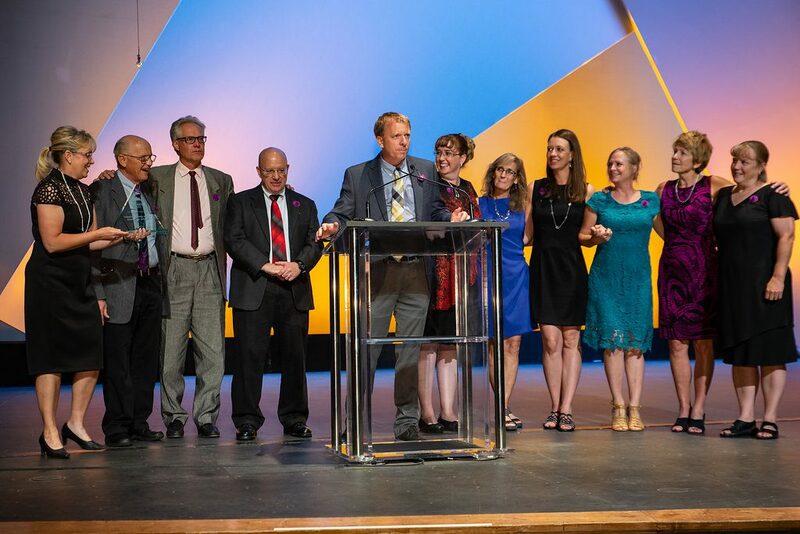 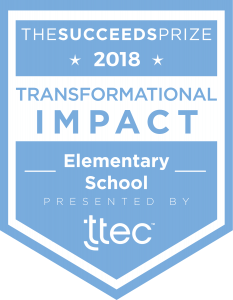 On September 18, 2018, The Succeeds Prize recognized and rewarded Colorado's top schools and educators with $150,000 in cash prizes. 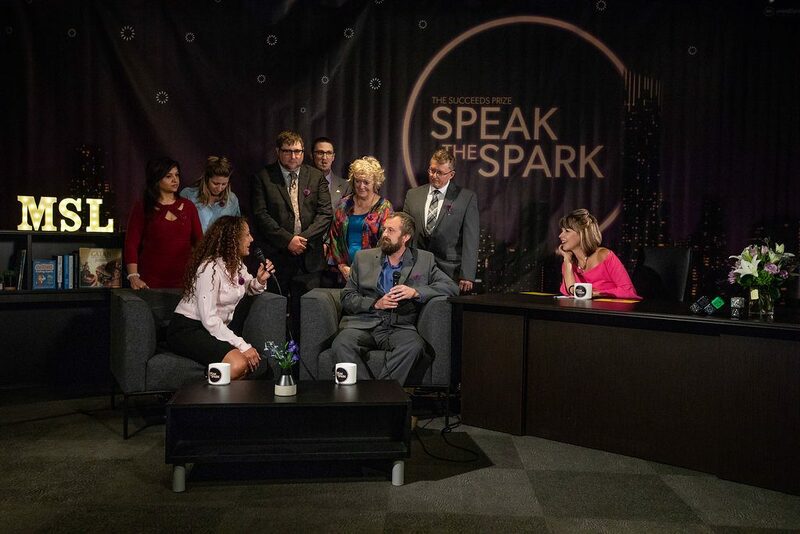 If you couldn’t join us or want to relive it, view our 2018 Highlight Reel or the archived 9NEWS livestream. 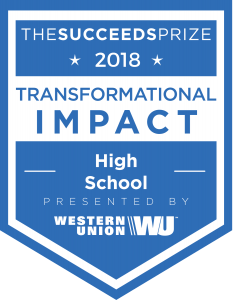 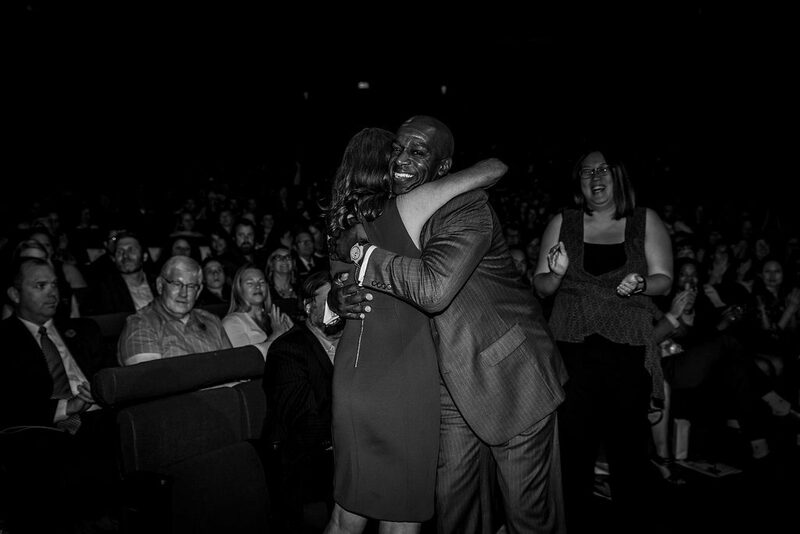 Check back throughout the year for updates on our winners and information on how you can become a 2019 Finalist!